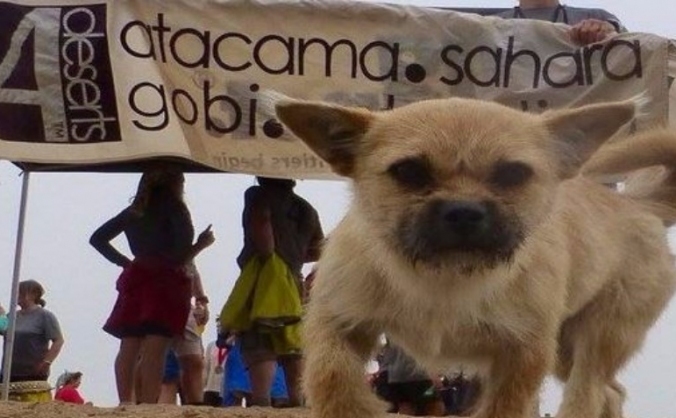 Amazing stray dog that ran 250km 'Gobi Desert March' race in China -Help me bring her to UK. All remaining money donated to dog shelters. Do you trust the information you get? 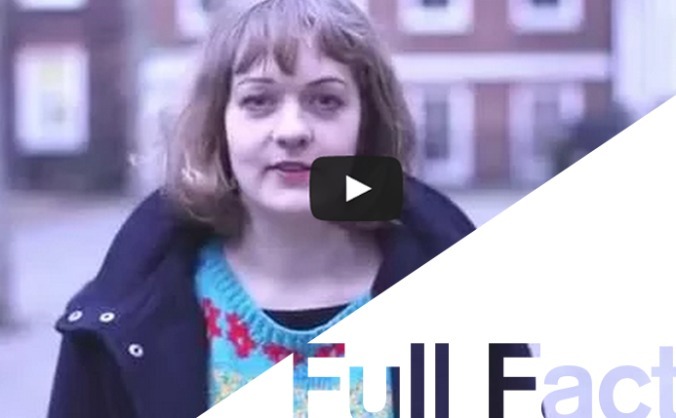 We're an independent, non-partisan, fact checking charity and we want to factcheck the election. 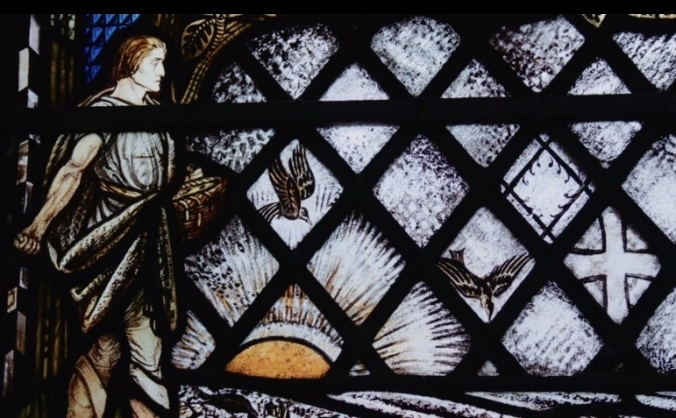 Convert a church into a theatre, community hall and bar and restore stained glass by Alf Webster marking his death in the Great War in 1915. 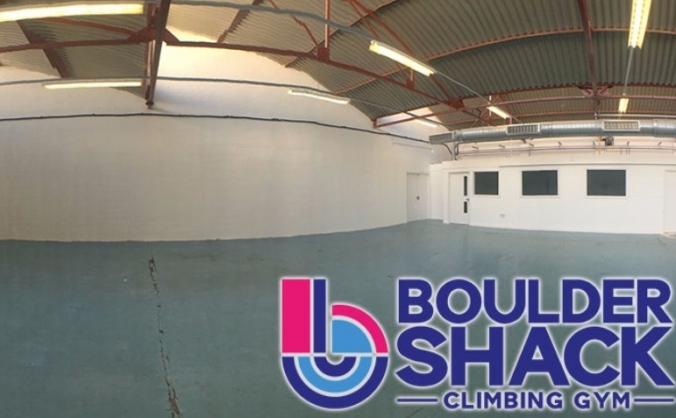 With the imminent closure of Southampton Climbing Wall, our aim is to build ‘Boulder Shack’, this will become a 12,000 sq ft climbers dream. 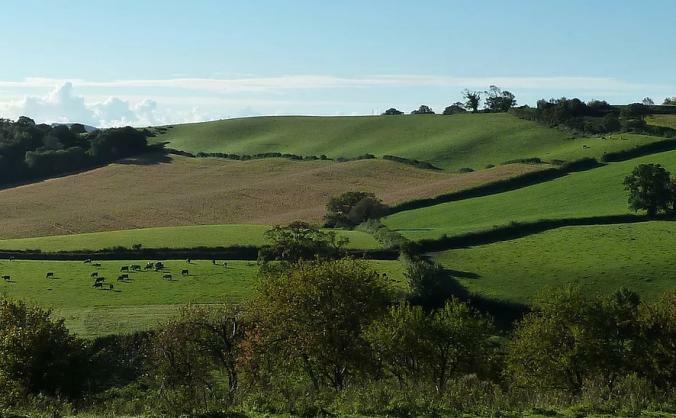 Fund the legal challenge to stop the mindless destruction of the Wolborough Hills and the wildlife and habitats of the Decoy Nature Reserve. 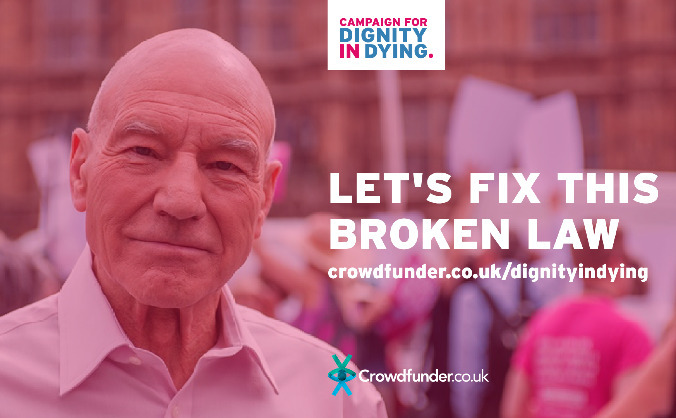 We need to fund 10 billboards in London to urge MPs to support the Assisted Dying Bill when it's debated in Parliament on Fri 11 September. 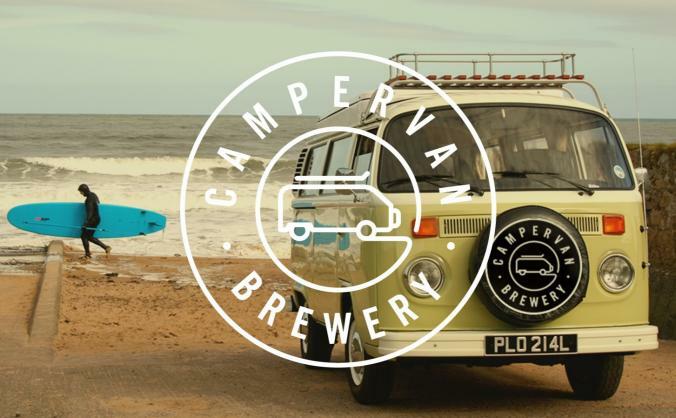 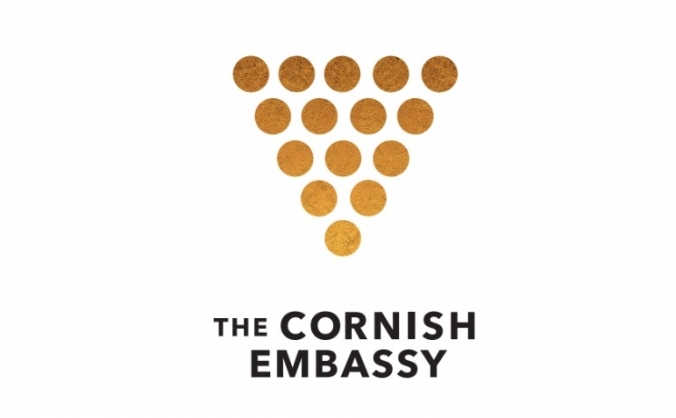 To comprehensively research the needs of Cornish Businesses who wish to belong to a "Cornish Embassy" in London, due to open in late 2018.